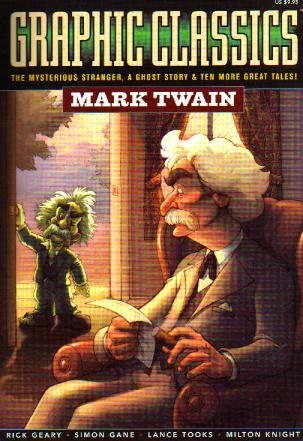 I love the fact that nobody spent any time in this interpreting The Adventures of Tom Sawyer. Clemens (that’s his real name, as a tiny bit of my schoolin’ is clinging to my brain) had pearls of wisdom and quirky little short stories that have probably never been equaled, and that’s what everybody here focused on. The Mysterious Stranger, The Celebrated Jumping Frog of Calaveras County, A Dog’s Tale, P.T. 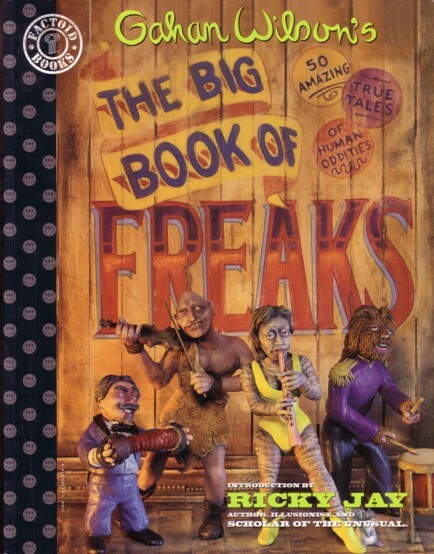 Barnum and the Cardiff Giant, and A Ghost Story are a few of the stories in this book. I’d only heard of two people in this one (Rick Geary and Mary Fleener), but it’s obviously a lot more fun than the Bram Stoker volume. It is worth your time to actually seek out some of his books, but this is perfect to introduce children to his work or just a great collection of his stories. It’s still only $9.95 and everything I’ve seen of this series so far shows me that it’s a blast. Website!